Professional dental preventive care and treatment is provided in our estate dental clinics, including oral examination and consultation, scaling and polishing, filling, extraction, root canal treatment, dentures, crowns and bridges, and minor oral surgery. 1. Please refer to the dental price list of dental service in our dental clinics. 2. 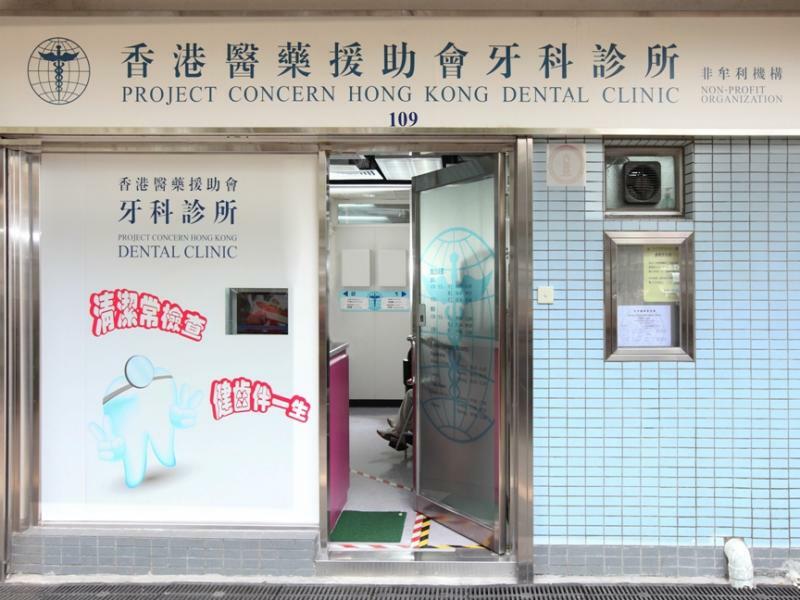 All dental services will be suspended under Typhoon signal no. 8 and black rainstorm warning.